March House Farm is a true deli & butchery based near Melton Mowbray, Leicestershire. They first began as a small enterprise selling home reared beef and lamb at farmers markets at the weekend. Nowadays, they are a busy, bespoke butchery and deli shop selling their own meats alongside locally produced delicious artisan food and drink. The Deli at March House Farm first opened its doors in 2017. Their range includes fresh fruit and vegetables, bread, cheese, cakes and pies to name a few. The small, dedicated team work hard to keep up the excellent standard of both products and service. Alongside their Deli, you will still find the team selling meats at farmers markets across the nation including various locations in London. To add to their bow, we are proud to announce that they now sell freshly roasted coffee at March House Farm. 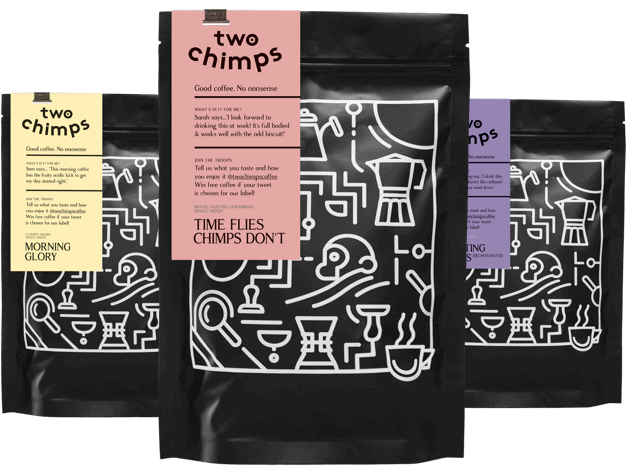 Available in 250g bags of either whole bean or ground coffee, the coffee is always freshly roasted and delivered straight from our roastery in Oakham. We deliver every week, assuring the coffee on the shelf is always fresh. Currently, the coffees on offer include a full flavoured morning coffee, an easy-drinking, smooth all day coffee and a soft and velvety decaffeinated coffee. All our coffees are ethically sourced from small farms or cooperatives. Depending on the country of origin, the harvest will fall at a different time of the year. Once the coffee from a harvest has been sold, that’s it; there is no more. Therefore, as the harvests change, so do our coffees. Just think of all the different coffees you can try throughout the year from a range of different origins. The coffees that we roasted are speciality coffees. To gain speciality status, the coffee must score 80 points or higher. Because the coffee is of such high quality, we don’t need to roast our coffees too dark, allowing us to avoid bitter or burnt flavours. All in all, March House Farm is a perfect example of an amazing deli with locally produced goods. So go on, treat yourself, take a drive out and see the team. Can’t wait? Order your coffee today!